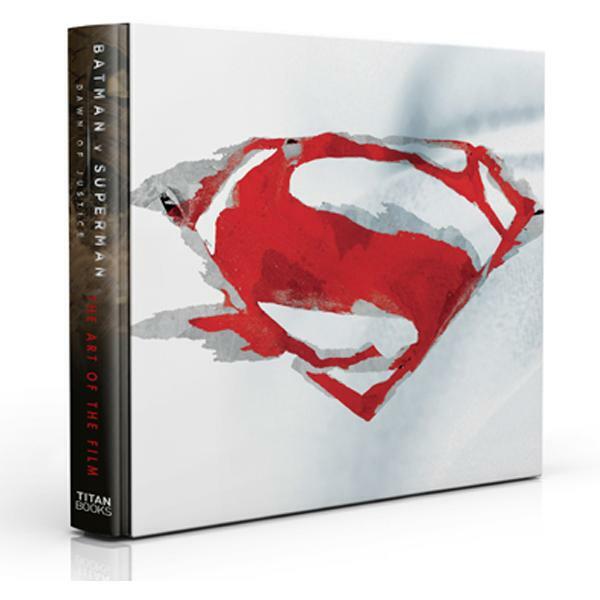 THIS IS THE STUNNING, SIGNED, LIMITED COLLECTORS EDITION OF Batman v Superman: Dawn Of Justice: Art Of The Film - Director’s Edition. Limited to 200 copies worldwide. Features an exclusive slipcase – unique to this Limited Edition. Presented with a tipped-in signature sheet featuring an exclusive sketch by Zack Snyder. Packed with art and behind-the-scenes info on the making of one of the most anticipated movies ever. 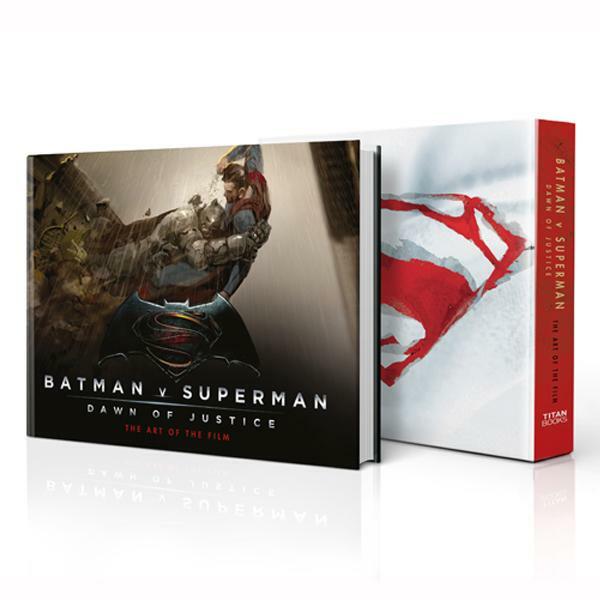 Dimensions: 234 x 302mm landscape Paper stock & weight: 140gsm woodfree Special finishes: matte lamination to dustjacket, glossed and embossed Batman v Superman logo.